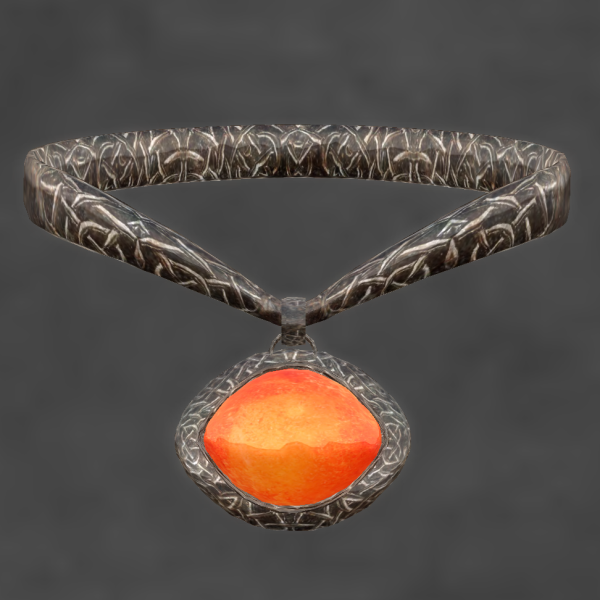 Elemental ~ Jewelry With Substance: November Group Gift At ELEMENTAL JEWELRY! I've had several requests for a necklace to match the October ELEMENTAL JEWELRY group gift earrings. So....here's the new November group gift. 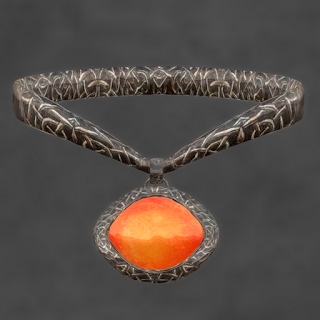 A lovely dark celtic choker with an orange spessartine stone. Hair: Truth Isidora in caramel. Skin: Essences Dharma skin--will be introduced at the Vintage Fair 2011. Be sure to attend! Pants: Armidi Limited Kyoto Skinny Pants, black.